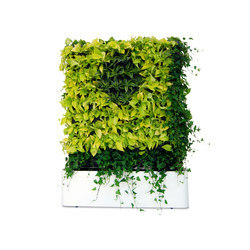 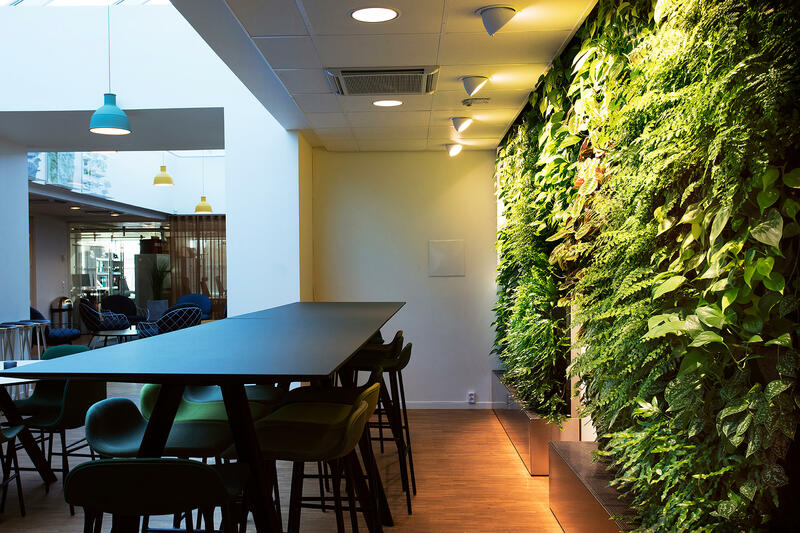 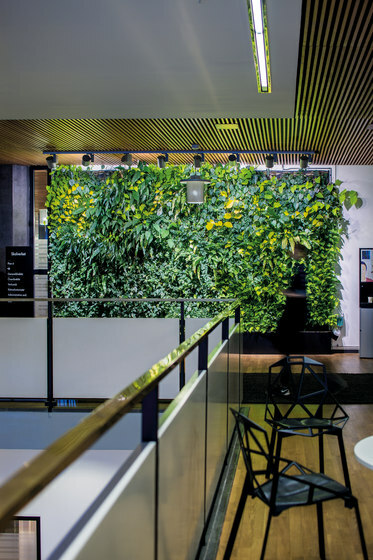 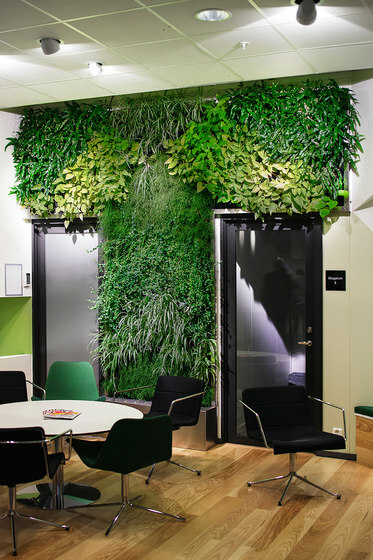 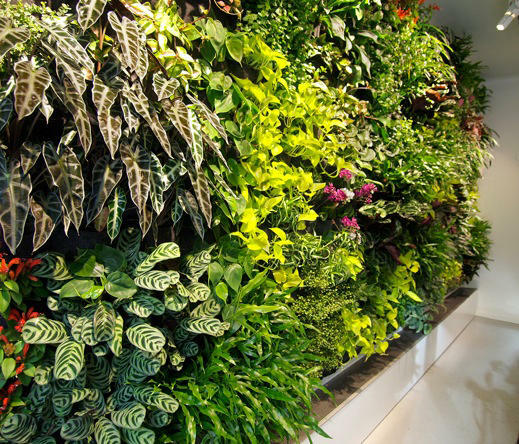 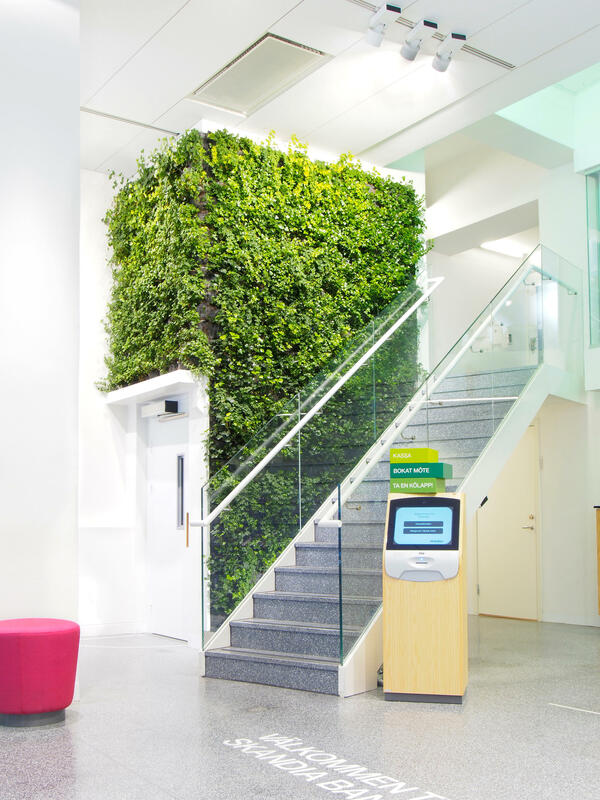 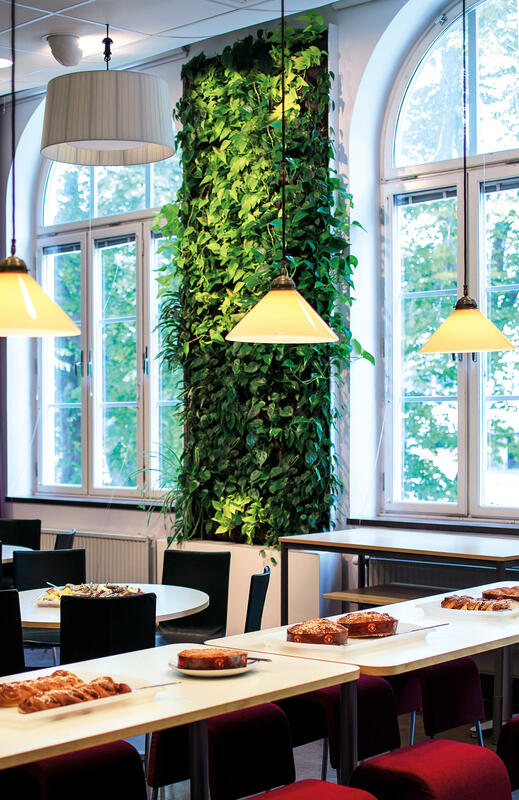 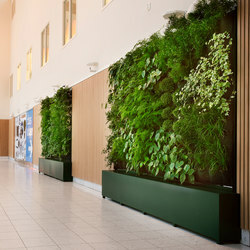 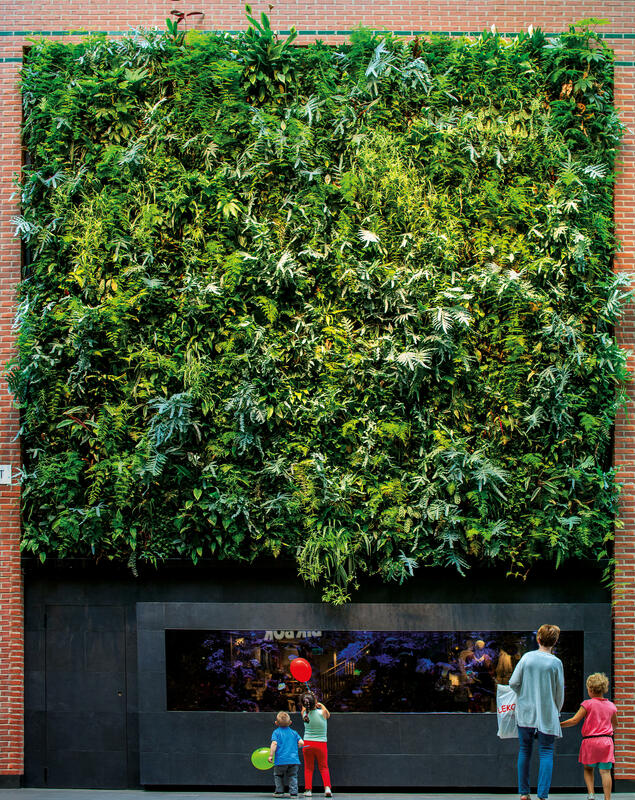 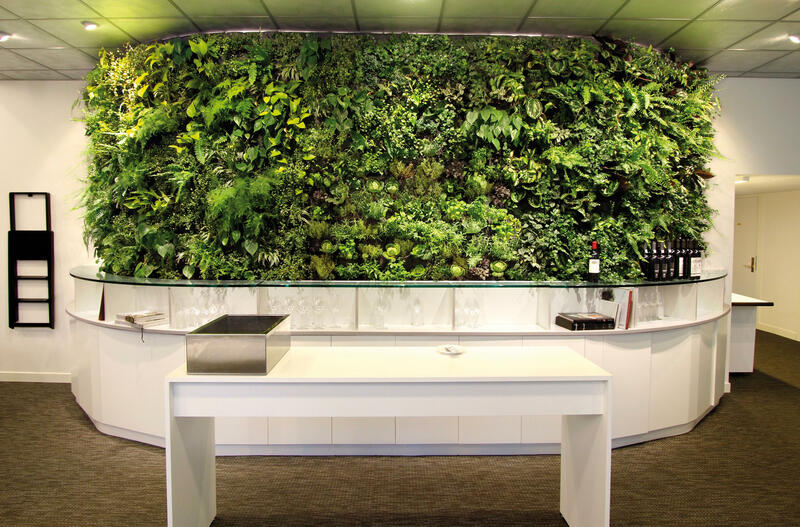 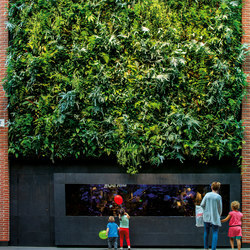 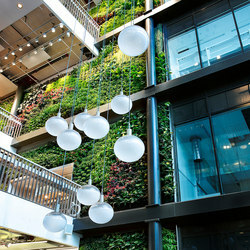 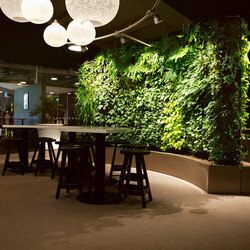 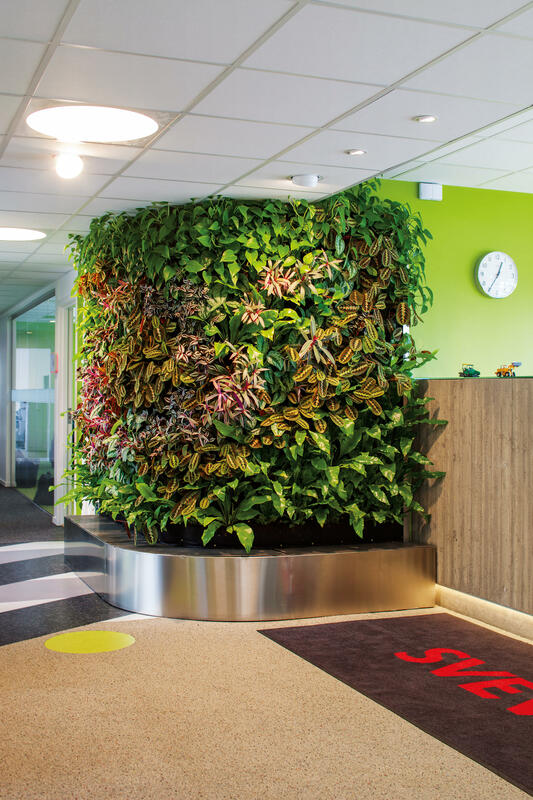 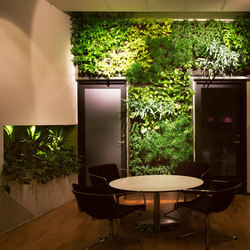 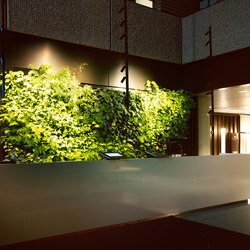 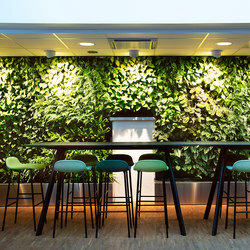 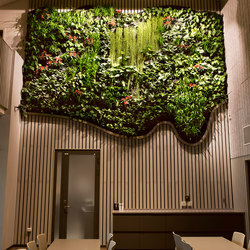 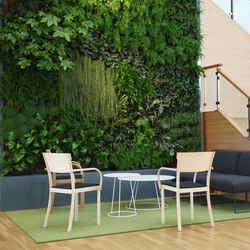 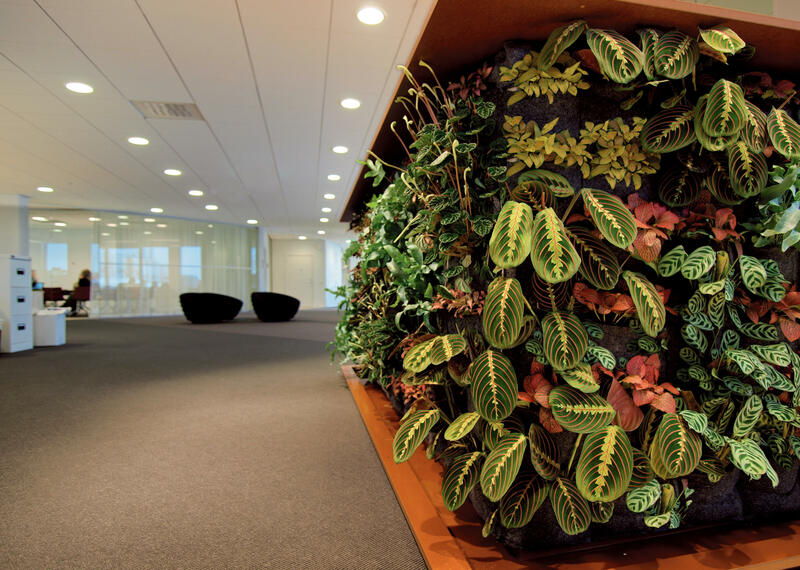 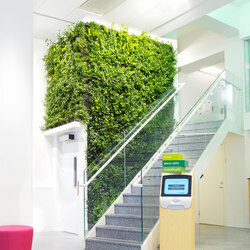 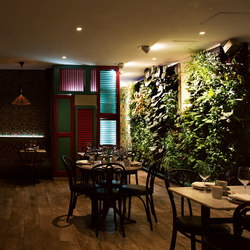 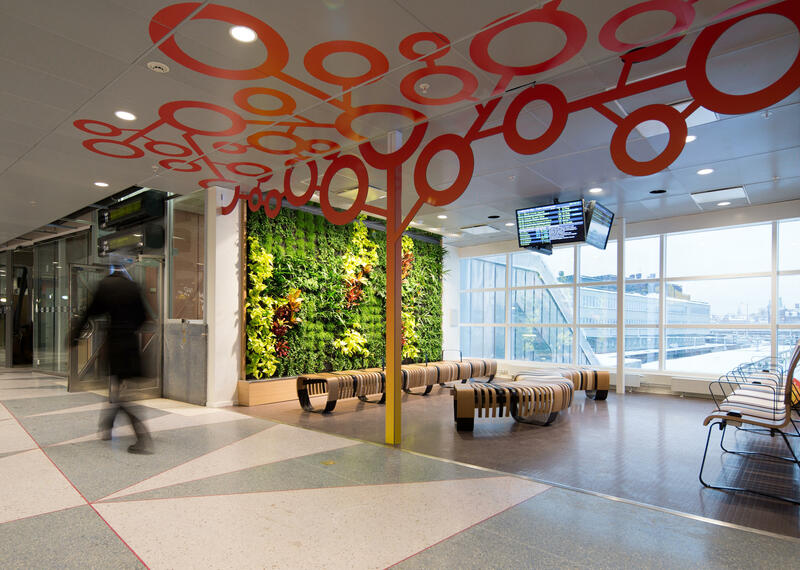 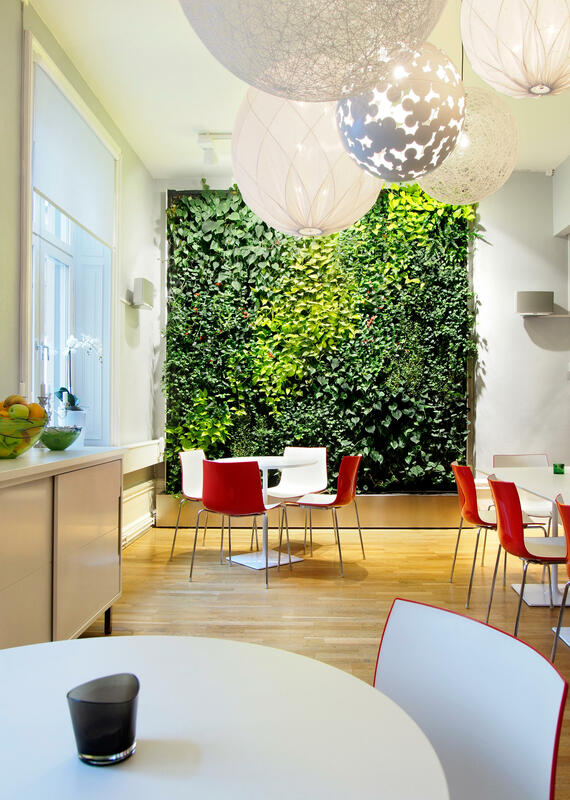 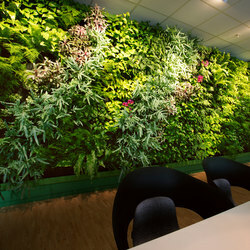 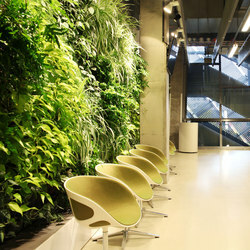 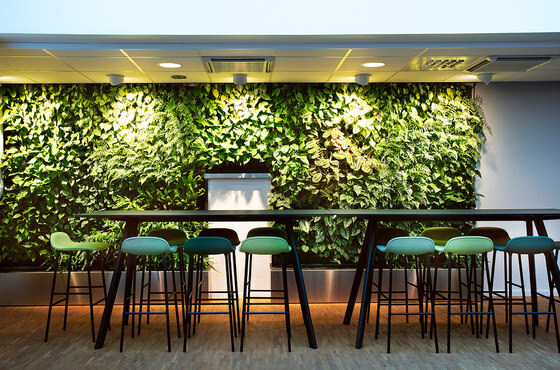 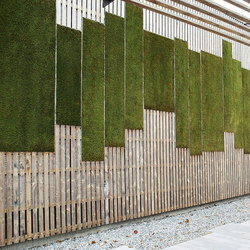 We costume make each plant wall to fit any wall surface. 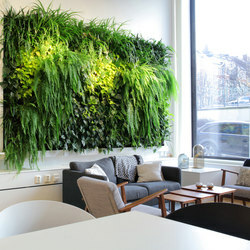 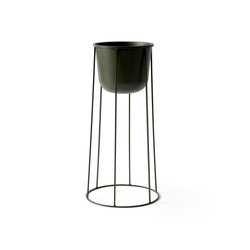 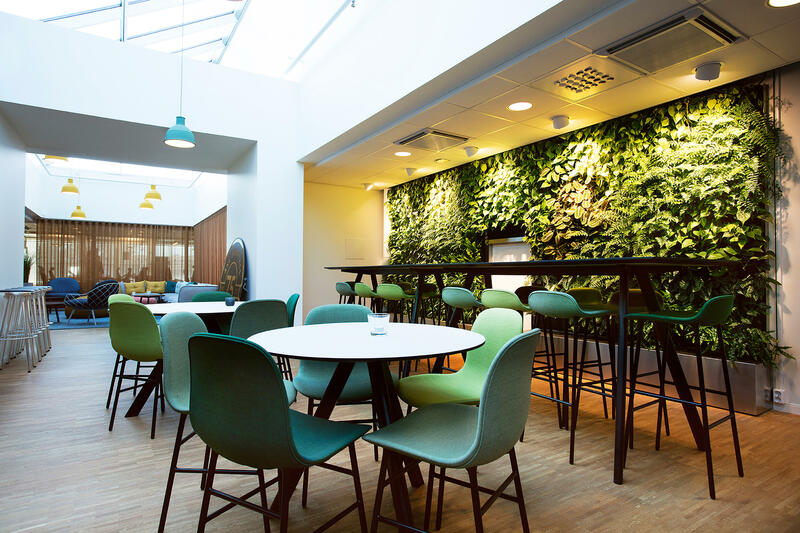 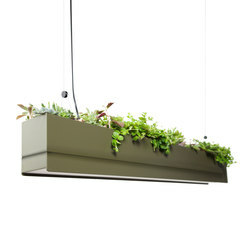 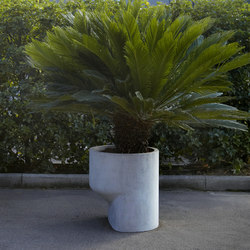 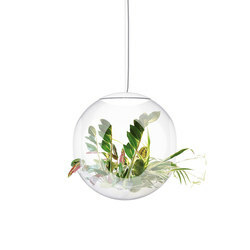 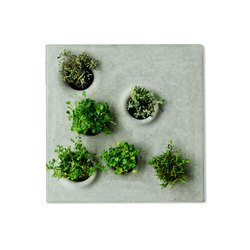 We tailor-make the choice of plants to you preferences of theme and style. 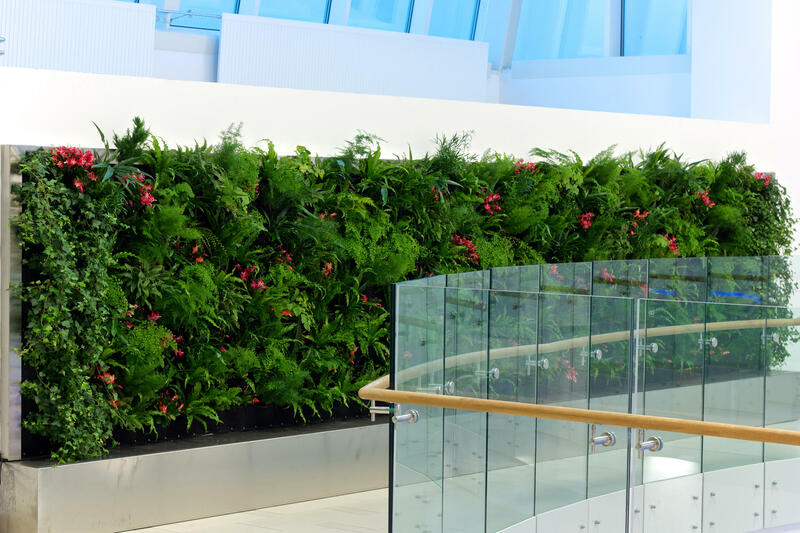 We offer two different irrigation system depending on whether we can use the water system on the site or construct a separate system. 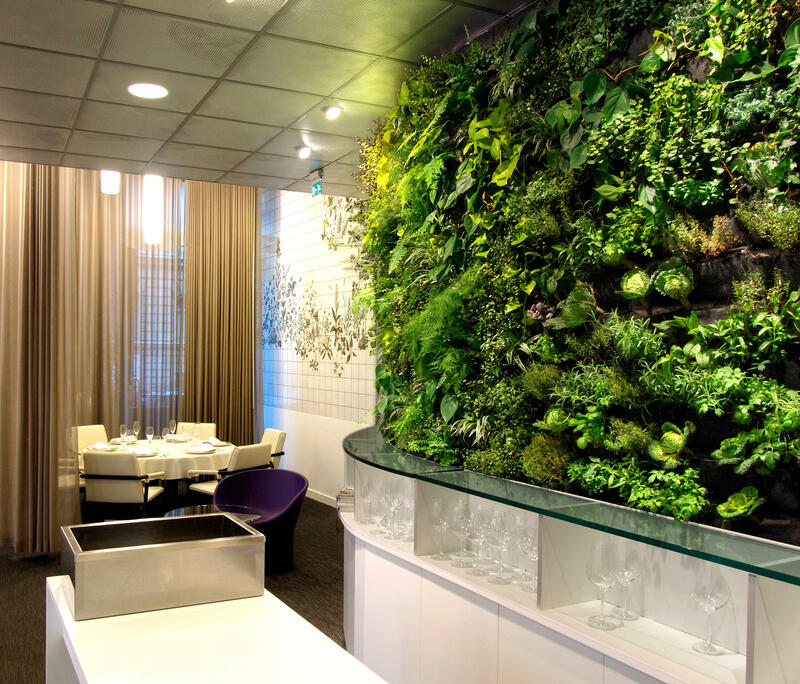 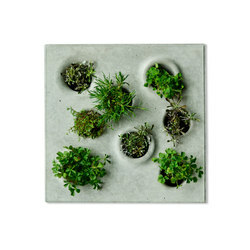 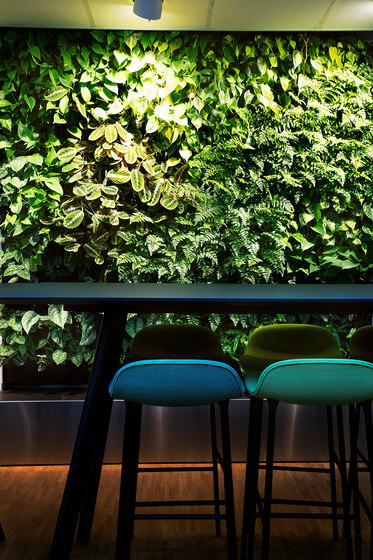 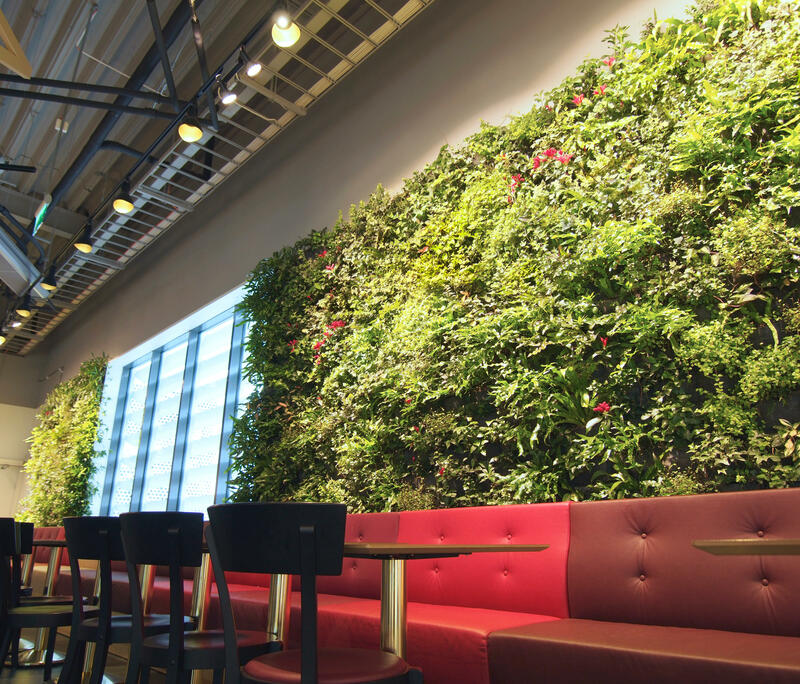 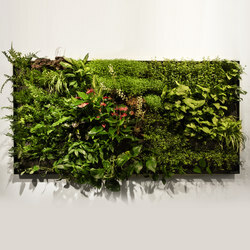 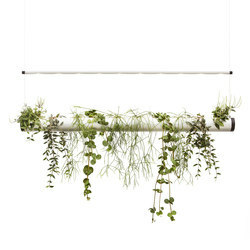 We custom make each plant wall to fit any wall surface. 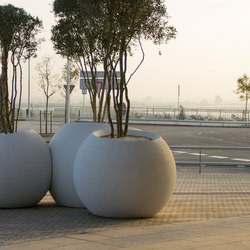 We tailor-make the choice of plants to you preferences of theme and style. 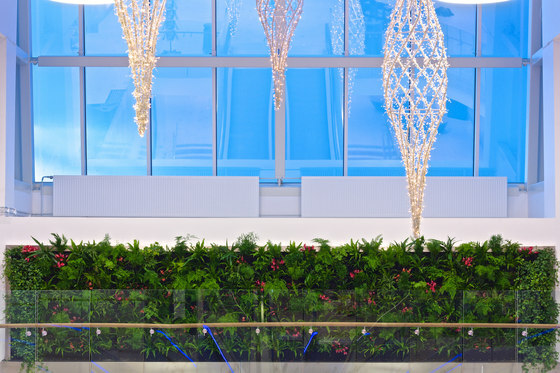 We offer two different irrigation system depending on whether we can use the water system on the site or construct a separate system.